Now open and located next to Arby’s. 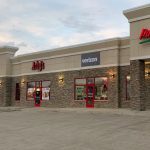 Pierre, SD (March 24, 2019) – CellOnly in Pierre, SD has a new home, now located between Arby’s and Papa Murphy’s on West Sioux Avenue. The all new location features a fresh, upgraded look with new fixtures and updated accessories and phone displays. “At CellOnly, Verizon, we value your time and are excited to provide guests with a more efficient and enjoyable visit. 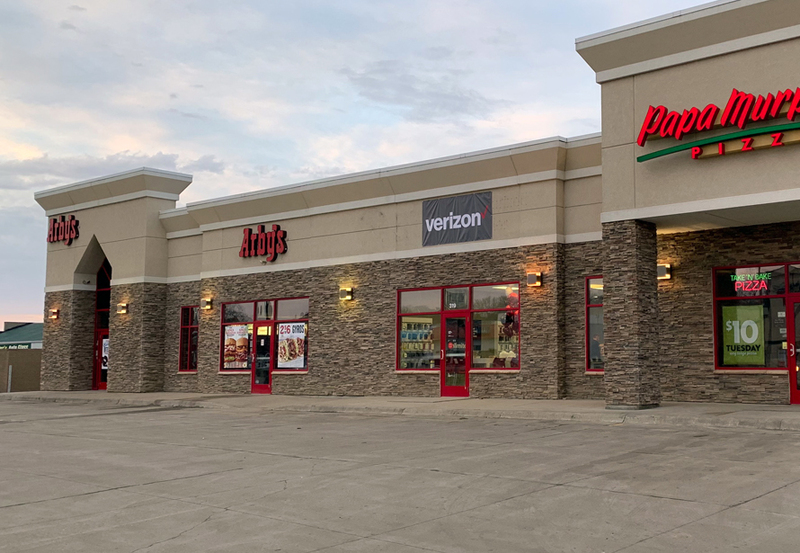 We’re proud to say we’ve upgraded our guest experience with better parking, a wider range of devices and accessories, and a more convenient location,” Said Alex Hobbs, Director of Sales at CellOnly. With the new location opening Thursday, March 28, CellOnly is proud to also introduce a new manager. 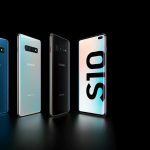 To celebrate the opening of the new location, CellOnly is offering a free wireless charger to all customers who purchase a qualifying device between Mar. 28 and April 7.